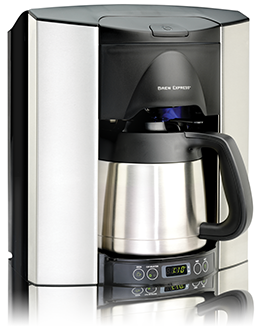 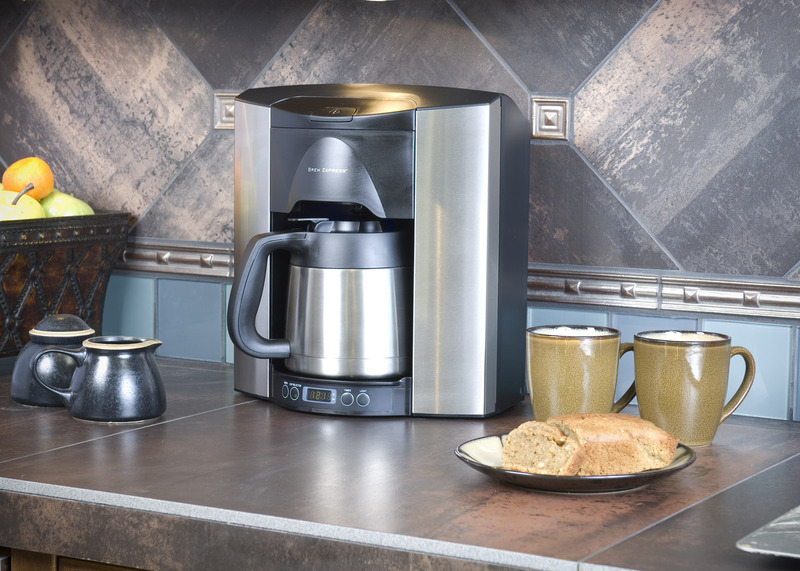 Space Savings & Convenience with a Space Saving Countertop Office Coffee Maker that is Self Filling and Sanitary all while being Versatile. 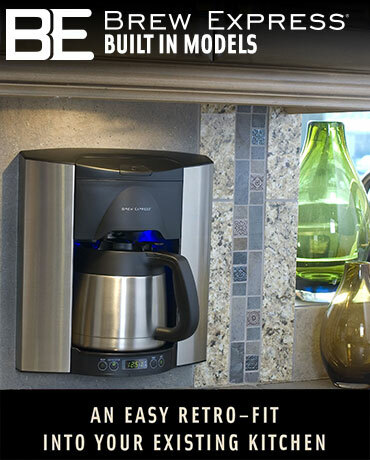 Easy as a built in Ice Maker. 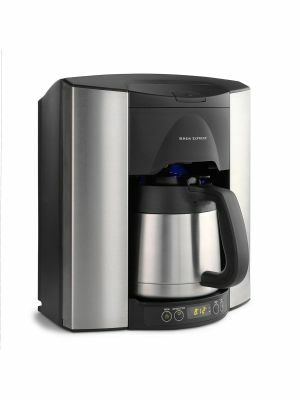 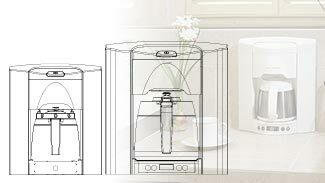 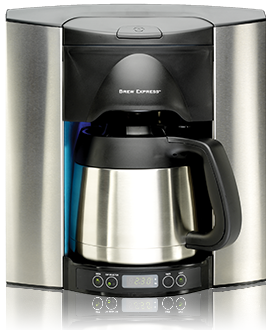 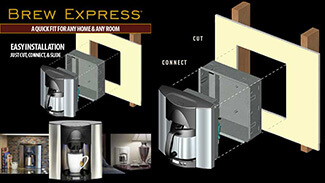 Space Savings & Convenience with a Built In Coffee System that is Self Filling. 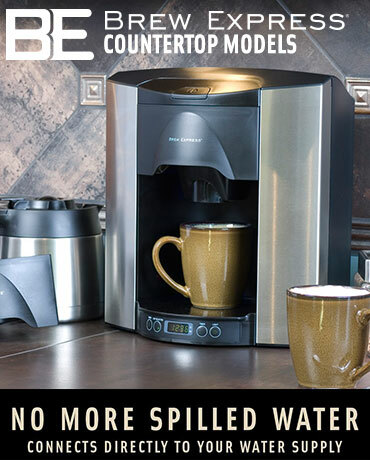 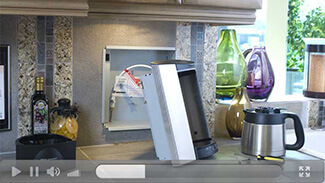 No more adding water or cleaning up water spills!